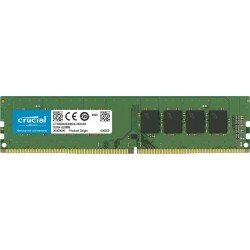 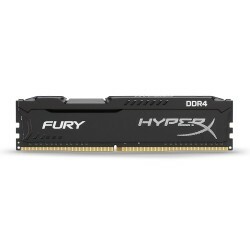 DDR4 2133 PC4-17000 There are 8 products. 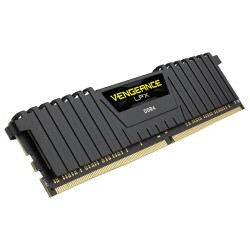 Kit Memoria Corsair Vengeance LPX, 16 GB (2 x 8GB), DDR4, 2133 MHz, XMP 2.0. 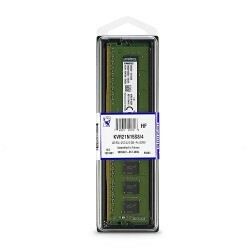 Memoria kingston KVR21N15S8/4, 4 GB, DDR4, 2133 MHz, CL15. 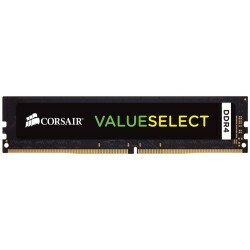 Memoria Corsair CMV4GX4M1A2133C15, 4 GB, DDR4, 2133 MHz, CL15.